It comes out tomorrow, but join us today as we unbox the Palm Pre Plus for AT&T. Give us a few days to put it through the paces and expect a full review. If you have any questions, feel free to hit us up in our Palm Pre forums. In case you missed these, Palm has a few new ads in support of the new “Life Moves Fast, Don’t Miss a Thing” campaign. One noticeable difference is the appearance of a phone in the ads, which was a complaint about the original ad. Next round, it would be great if we could see a glimpse of the phone to distinguish it as a Palm phone. Palm logo on the back will suffice. All in all, job well done. Anyone see these on their favorite show or sporting event? Let us know in the comments. Also hit us up if you know what songs are used in the commercials. It appears as if yet another cellphone reseller has gotten their hands on not yet released Palm Pixi and was kind enough to share some video. 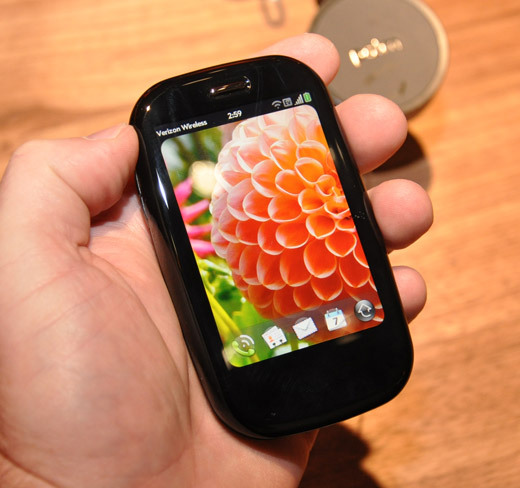 Yesterday, we had the Palm Pixi unboxing and today we get a tour of webOS 1.3.1. Anything stand out? Let us know what you think in the comments. 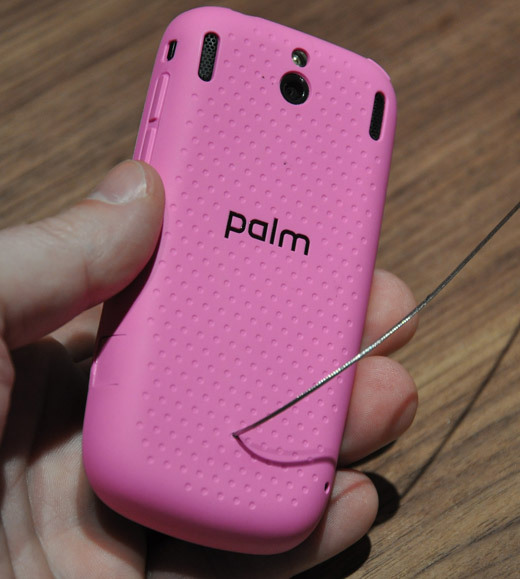 Wirefly, Internet mobile phone resellers, have managed to get their hands on the Palm Pixi. They’ve been so gracious as to provide an unboxing of the Palm Pixi, a full week before Palm releases it to the public. If you’re wondering what’s in store for November 15th, check out this video for a preview. The following is part one of an ongoing series of Palm Pre videos. In this video, you’ll see "cards" on the Palm Pre. The webOS supports multi-tasking. Pressing the home button on the Pre will reveal all your open applications in "cards". You can keep these open and they are actually live. For example, you can have a video playing in one card and then move to another card that has a browser working. Multiple cards did not slow down or hinder the performance of the Palm Pre in any way. 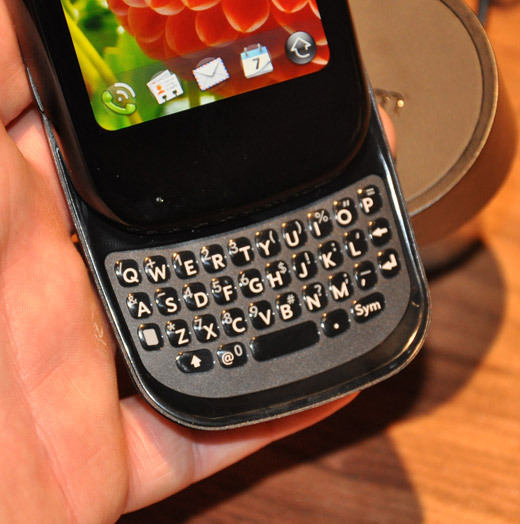 Cards on the Palm Pre were one of the more innovative features of webOS. Stay tuned for our continuing coverage of the Palm Pre. Plenty more hands on videos of the device in action and first impressions. Please feel free to ask questions about the Palm Pre in our Palm Pre forums. Not a member? Register today.